Emil Lissauer is responsible for assisting clients with securing permits and engaging with various City and State Agencies to facilitate events and projects. He previously served as interim Executive Director of the Mayor’s Office of Citywide Event Coordination and Management (CECM) where he oversaw the permitting of all events that took place on City property within the five boroughs. Emil Lissauer is a Senior Vice President with an extensive background in city government. 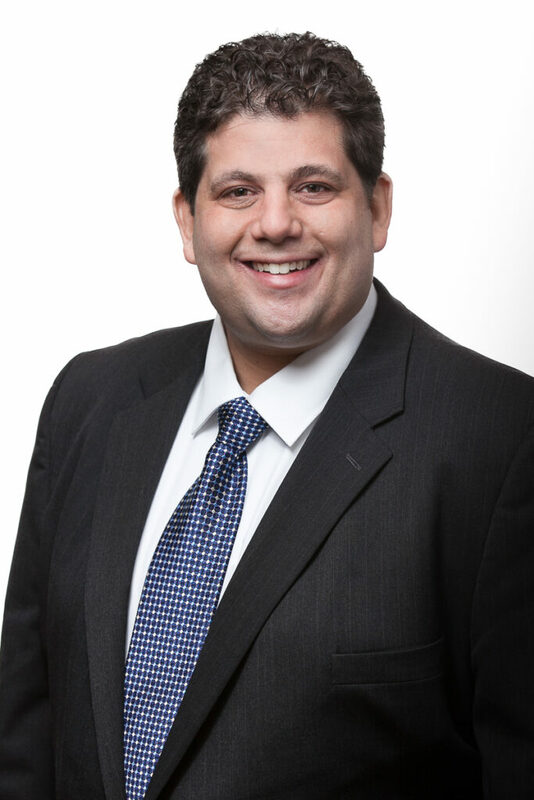 As a member of Capalino+Company’s Agency Resolution and Permitting Group, Emil is responsible for helping clients navigate the regulatory environment to secure permits, licenses and approvals from City and State governmental agencies. Over his eight year career in the Mayor’s office, Emil has facilitated the permitting of thousands of events. Most notably, he has worked on interagency planning, permitting, and coordination for Super Bowl XLVIII, MLB and NBA All-Star games, Papal visits, Fleet Weeks, DOT’s Summer Streets, Ticker Tape Parades, the NYC Marathon, New Year’s Eve in Times Square, Macy’s July 4th Fireworks and the Thanksgiving Day Parade. Additionally, he has extensive knowledge on the intricacies of Agency permitting codes and requirements for marathons, races, walks, parades, music festivals, street fairs and various other types of special events. A lifelong New Yorker, Emil received his B.A. from the New School. He currently resides on Manhattan’s Upper West Side with his wife and two sons.